Oh Hey There! 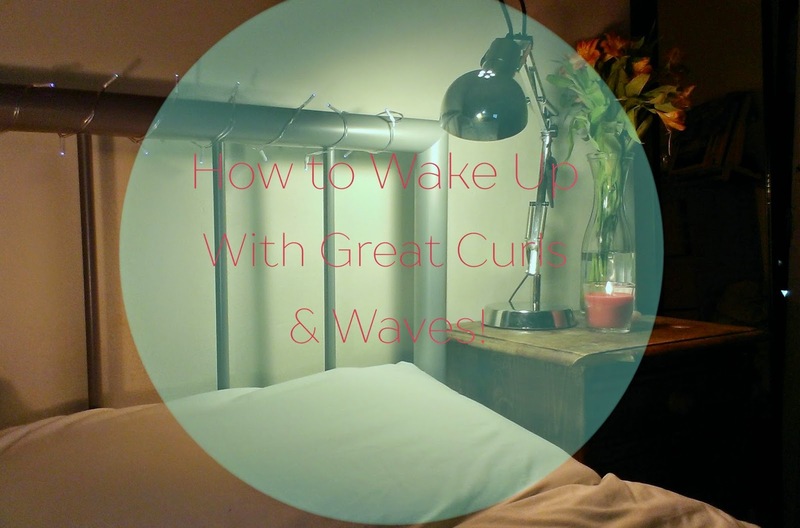 : How to Wake Up With Great Curls & Waves! This is a very important step to waking up with great curls! Regular cotton pillowcases a little rough against hair and brush against the cuticle, raising it, causing frizz. Cotton pillowcases are also very absorbant and can dry your hair out during the night. A silk pillowcase can set you back quite a bit but a satin one is fairly budget friendly and can make a huge difference. It is also better for your skin as it doesn't dry it out either and is much gentler against it! Pineappling protects your hair as it keeps the curls from getting crushed in the night. Its also great at creating volume in your hair as it lifts the roots throughout the night and it can add a little length to the hair because it stretches the roots. I use a wide satin ribbon to tie my hair up overnight as satin is softer on the hair and ties and clips can knot hair. I love ribbons as they let me control exactly how tight I want it and they make it much easier to get it into the right position. For those with loose curls or waves braiding your hair before you sleep can be a great way to keep curls intact and protect hair. Braiding protects curls from getting pulled apart too much during the night and for those with looser curls and waves, enhance them. It also helps protect the hair from rough movements that can raise the cuticle and cause frizz and damage. I usually wash my hair in the day time and by the evening it is dry enough to sleep on without messing up the curl pattern. I tend to use a little oil in my hair before I go to sleep so it can absorb in overnight and also helps protect the hair a little from drying out during the night. I also find it better to apply in the evening as it gives time to soak in meaning it looks better than if I were to use it in the morning. 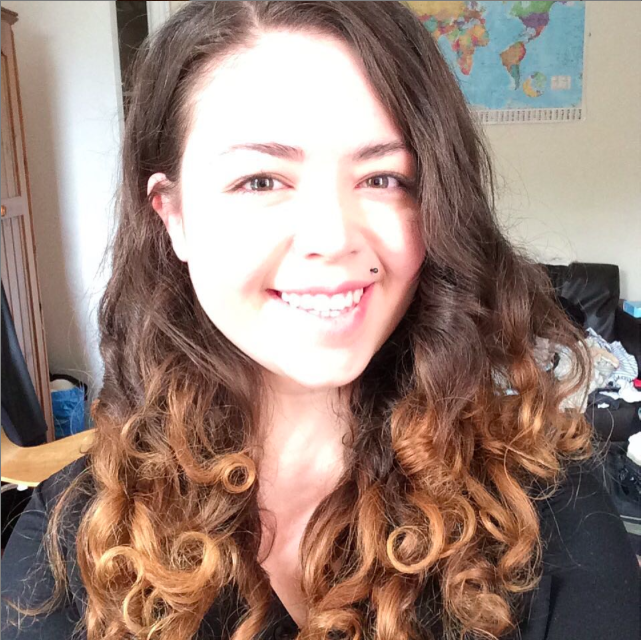 Do you have any other tips to protect your curls? Great tips, the one about pillowcases is really interesting, I've never heard that before. Many have suggested satin pillowcase but I have yet to try it. My hair is naturally straight but it's a little too long now, maybe I'll try braiding it before sleep. Would be nice to not wake up to knotted hair. I had no idea that the material your pillows are made of could have such an effect!